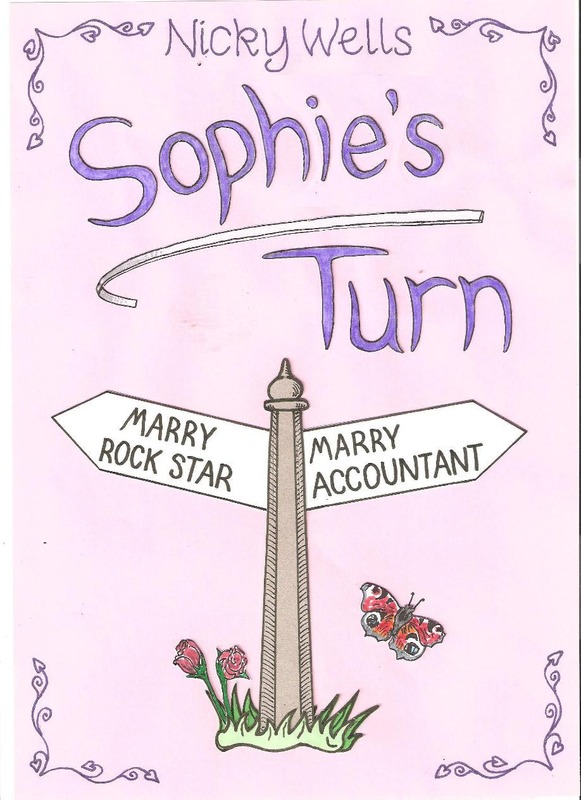 ← The fab reviews for Sophie’s Turn just keep on coming this week! FOUR stars from Jonita Fex aka The Book Chick! Sophie’s Turn Virtual Book Tour: GIVE AWAY contest at The Book Chick starting today! Hello again! To accompany Jonita Fex’s review of Sophie’s Turn at The Book Chick, I am giving away ONE Kindle copy of Sophie’s Turn to one lucky reader of The Book Chick blog. This entry was posted in Rock Star Romance, Part 1: Sophie's Turn and tagged chick lit, give-away, Happy Ending, Nicky Wells, rock star, Sophie's Turn. Bookmark the permalink.